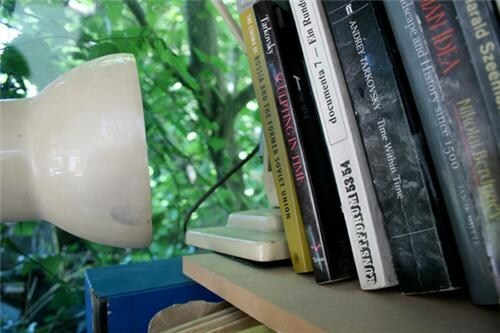 Trace describes the activity of searching for traces of human presence throughout a given space. 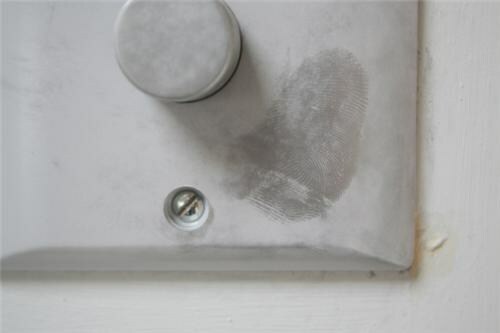 Using the aluminium powder employed by forensic teams, fingerprints and half smudges betray the physical presence of a hand against a wall or window. Though applied with a brush, the marks are not so much made as revealed as already existing.